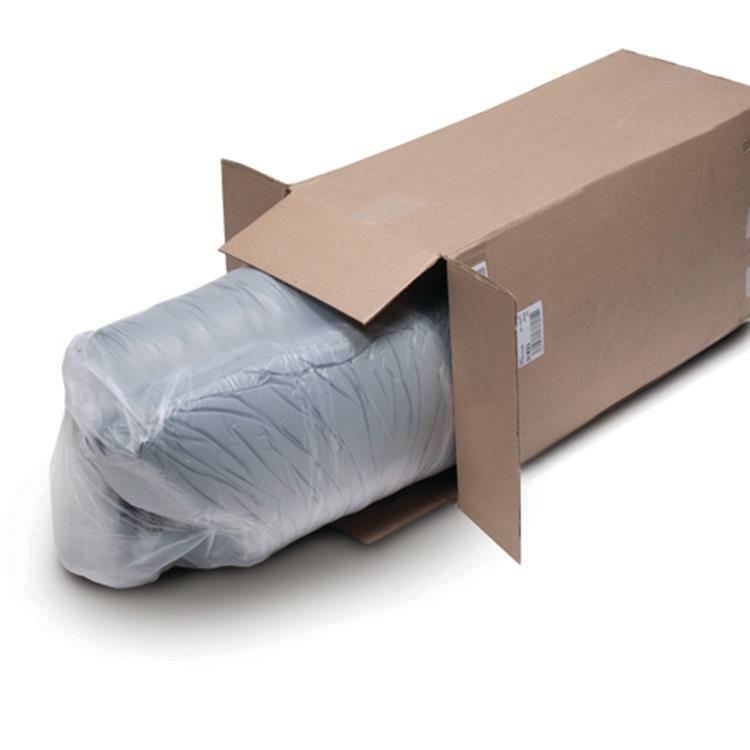 Pocket sprung mattress delivered rolled up for online sales, Easy for carrying and suitable selling online. Pocket spring unit. Rollup pack and easy to carry. Q3: Can you help me make my own design? Q4: Can you add my logo on the product? Q5: How do you deal with the product with defect? Please left your quotation below,we will reply you within 6 hours. Rayson company offers pocket sprung mattress delivered rolled up for online sales made in China. As one of the leading manufacturers and suppliers in China, we also welcome customized orders. Welcome to buy quality, comfortable and standard products from our factory.